THANKS TO DIGITAL MEDIA LAB FOR HOSTING OUR QUARTERLY HUNGRY FOR KNOWLEDGE EDUCATION SESSION! 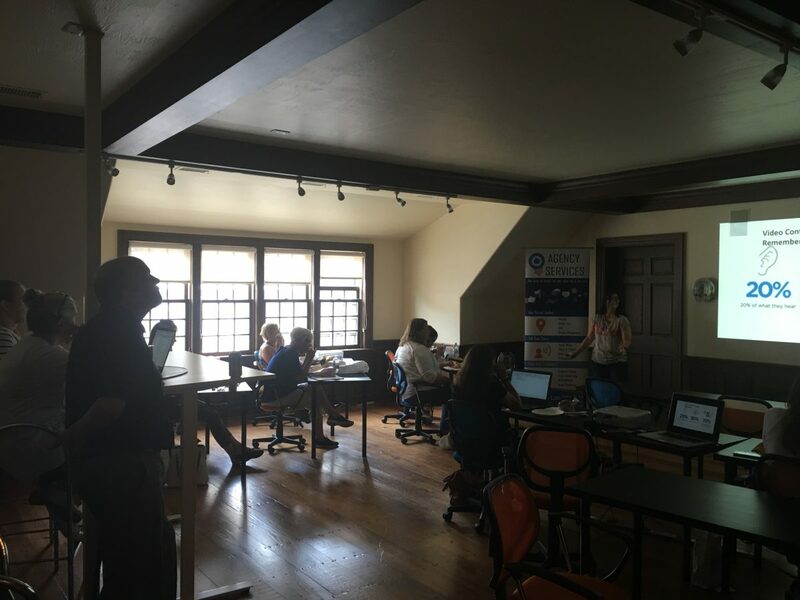 Our thanks to Peggy at Digital Media Lab for hosting our quarterly “Hungry for Knowledge” session, highlighting how to utilize the #1 social media & search engine platform, providing strategies for generating more leads and overall activity for business pages. Great participation and fantastic feedback! Thank you to Mike Michelson of Legit Click Media, LLC for hosting our July Education Series – Cafe’ University. Mike covered the topic of “Digital Marketing Strategies, Where to Begin.” Join us for our August 16th Cafe University when John Becwar of Oasis Senior Advisors Western Milwaukee discusses Options For Senior Living.